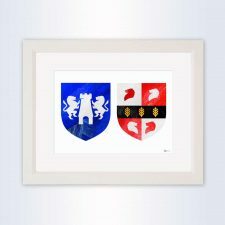 Looking for unique wedding gifts or civil partnership gifts? 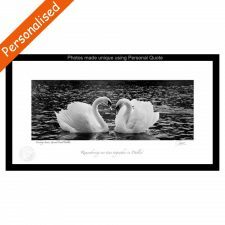 Browse our wedding gift ideas to discover wonderful Irish gifts. 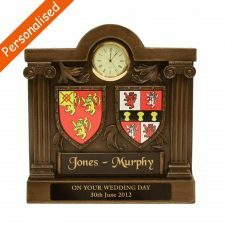 See our selection of personalised gifts which make wonderful keepsakes for the happy couple to treasure forever. If you can’t make the wedding, don’t worry – we ship world-wide. 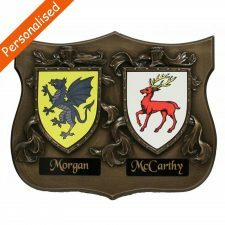 We hope you will find the perfect Irish Gift you are looking for ready-made or personalised. 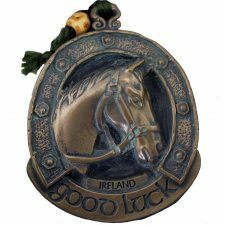 All of our Gifts are MADE IN IRELAND. 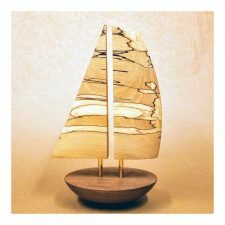 When buying from us you know you are buying 100% Irish made quality products made in Ireland by Irish craftsmen. 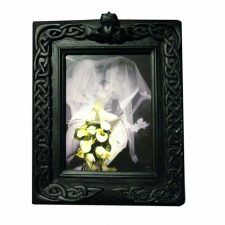 Make it a green wedding by buying a wedding present from Totally Irish Gifts! 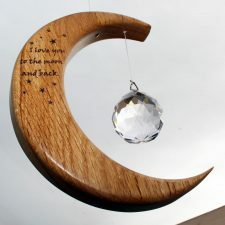 Hand crafted in Ireland, our broad range of wedding presents are guaranteed to surprise and delight the happy couple. 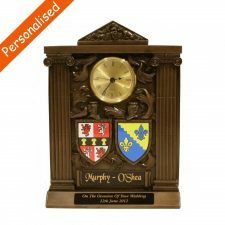 Put some Irish love into your gift by choosing a genuine, quality and tasteful item from our store. We Irish know how to celebrate and a wedding is the most important celebration on anyone’s calendar. 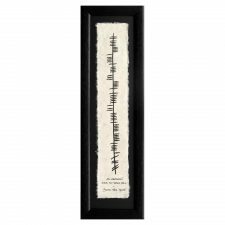 Contribute to the joy of the occasion with a beautiful, thoughtful gift. 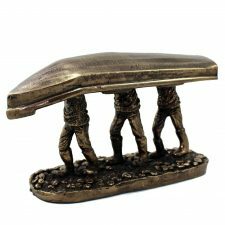 Browse our range and you are sure to find a gift that will stand out. Traditionally, weddings are not just about the union of two people, they are about the union of two families. 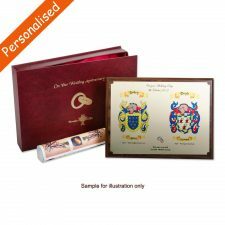 This union is represented in our personalized gifts by the juxtaposition of the two family crests. 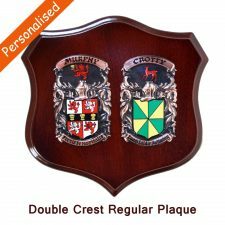 As well as in paintings, we can do this on bodhrans, hurleys and plaques. Zoom in on the images to get an idea of the fine workmanship that goes into the making of these items. 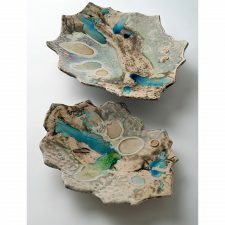 Crystal ware is always a popular wedding gift and Ireland is famous for its crystal so what better way to celebrate the union of two Irish people than by giving them a beautiful handcrafted piece? 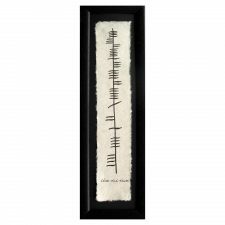 Our stunning range includes crystal bowls, vases, glasses and plates, all inscribed with exquisite traditional Celtic designs. Nothing speaks quality like genuine crystal. 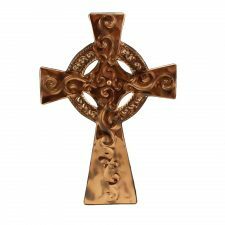 Bronze is also an excellent choice as people have been making beautiful objects out of it for thousands of years on the island of Ireland. 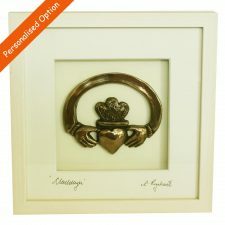 Our range includes an impressive Claddagh ring bronze art piece, framed and personalized with the names of the bride and groom. 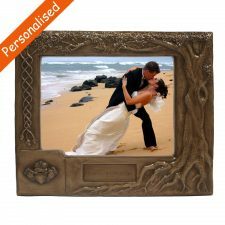 Or how about a stylish, bronze Claddagh wedding photo frame: surround the happy couple with the raised symbolic imagery of a Claddagh and an Irish Oak. 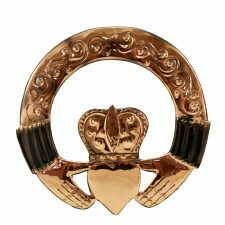 Weddings are heavily symbolic occasions so there is hardly a more appropriate gift than a Claddagh. Seeing the delight on people’s faces when they open their present is a deeply rewarding experience. This is especially true of weddings as you have so many people to compete with! 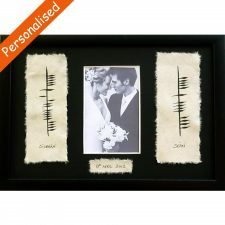 Our gift ideas are designed to delight and impress the newly wedded couple. In our store, you will find 100% Irish made products which will stand out at any wedding. 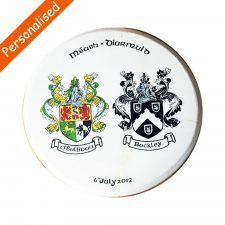 So, make it a memorable present on a memorable day by choosing to shop with us for your Irish Gifts!